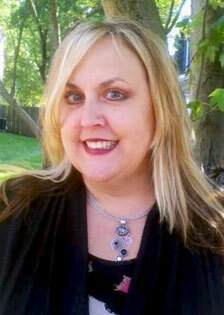 Debbie Hurt, LPC | Center For Psychological Services of Somerset County L.L.C. I have been at the Center for Psychological Services of Somerset County since 2008. I have worked in many different areas of the psychiatric field, with many different types of patients for the past 25 years. My areas of expertise include depression, anxiety, eating disorders, addiction including the family of the addicted, marital and relationship issues, and strong assessment skills regarding crisis intervention. I utilize an eclectic approach, CBT, client centered therapy, to name a few because I believe every patient is an individual and should be treated as such in order to meet their individual needs.